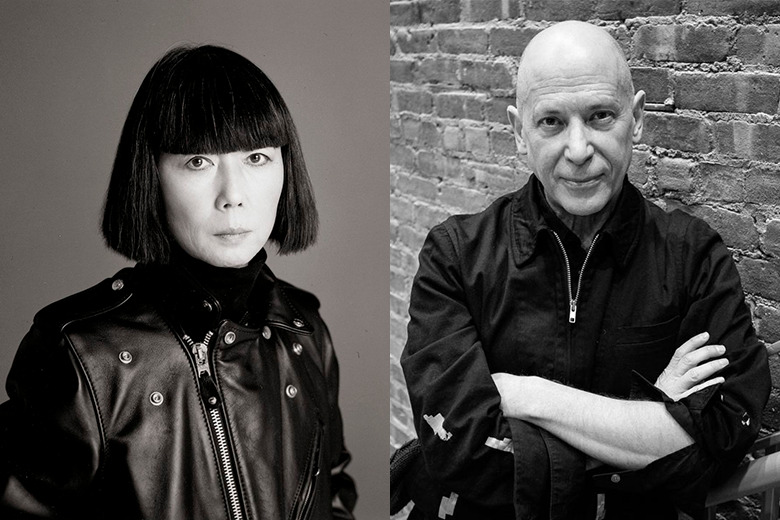 The husband and wife duo of Rei Kawakubo and Adrian Joffe have pushed the COMME des GARCONS empire to the pinnacle of style. While the former continues to be at the forefront of fashion’s latest trends and innovations, Joffe has turned CDG into money making machine with annual sales grossing over $220 million USD. Within 2014 the brand curated an extensive range of collaborations that included the likes of Supreme, Pharrell Williams and Nike, in addition to producing another massively successful year in retail, of which saw a year-long celebration for Dover Street Market London’s 10th anniversary as well as the launch of a new location in New York.